Modern detached new villas with private swimming pool. 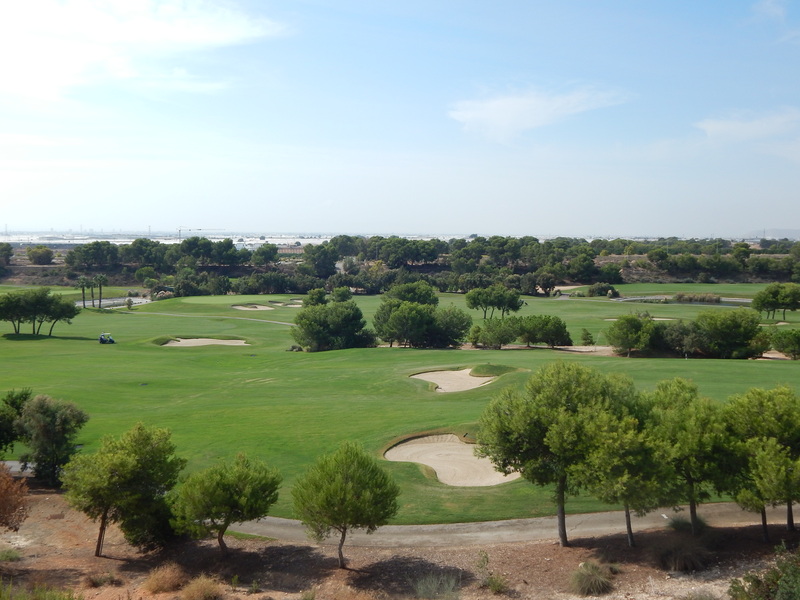 Located front line to golf course with stunning golf and sea views. All facilities nearby – 5 minutes to Town – 10 minutes to Beach.